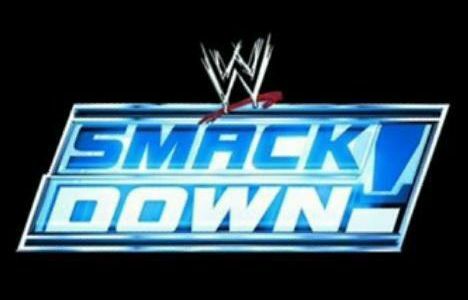 On the 26th October 2010, the infamous video game creating company released their latest game in the WWE series, WWE Smackdown VS Raw 2011 on the entire console format (PS3, Nintendo Wii & XBOX 360). THQ designed this game to re-enact the action that is shown weekly worldwide on the massive wrestling brand WWE. In this series the player is given the chance to find out how it is to live as a wrestler by installing the new Universe Mode, which consist of you picking a particular wrestler out of a big roster of Superstars (WWE wrestlers) to use & win matches move up the title rankings. On your path to success you will encounter past enemies and also produce new ones; all of this will happen in various cut scenes.